Hey friends! Today I am going to be reviewing Ambit Energy and their affiliate program Team 526. I was introduced to it by someone on LinkedIn. They were obviously just looking for sales. This is a classic MLM, and I will explain it to you below. Ambit Energy is a Multi-Level Marketing company, created by Jere Thompson Jr. and Chris Chambless, that provides electricity and natural gas services across the United States. It is based in Dallas, Texas and was named the fastest-growing private company in America by Inc. Magazine in 2010. They advertise “cheap” energy services while charging variable usage rates that can fluctuate tremendously. 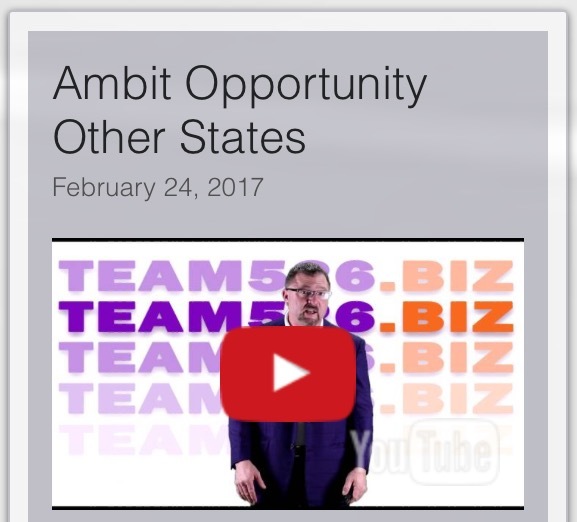 They also only provide their services in the following states; California, Connecticut, Delaware, Illinois, Indiana, Maine, Maryland, Massachusetts, New Hampshire, New Jersey, New York, Ohio, Pennsylvania, Rhode Island, Texas, Virginia, and Washington D.C.
More than 250,000 entrepreneurs have embraced the Ambit Opportunity. They have become Independent Consultants for Ambit Energy by offering potential customers Ambit’s services, competitive rates, and a potential to earn free energy. This team of entrepreneurs call themselves Team 526. 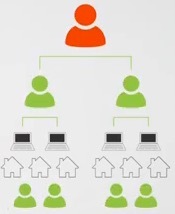 Learn How To Create An Online Business For Free! Team 526 is the name of the Ambit Energy affiliate program. 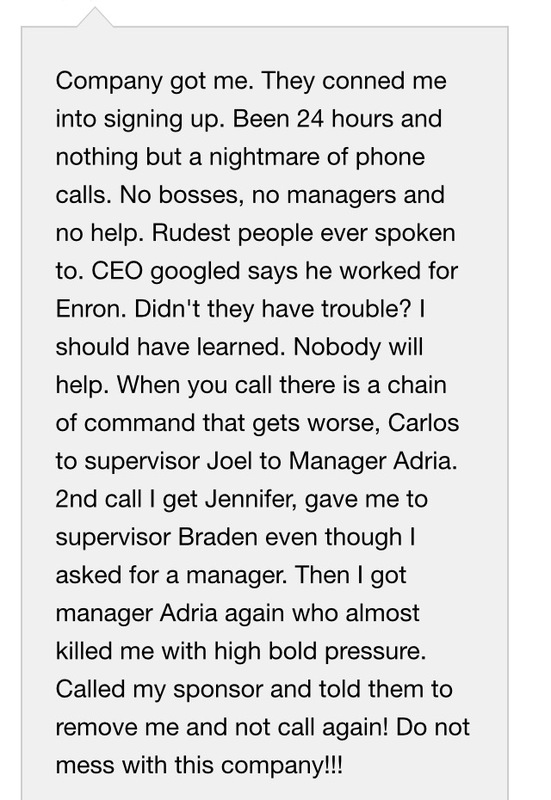 It is an MLM company that gets people to use Ambit Energy as their energy provider instead of what they are using now (like TXU Energy, CPS Energy, etc.). If you would like to join their team, you first need a sponsor. You can enter your contact information on their website under “Start A Business” and a sponsor will contact you. You yourself have to first sign up to use Ambit Energy, then you have to find other people to sign up in order to get your energy for free and make profits (it’s not as easy as it seems). How Does Team 526 Work? 5 – First they want you to find 5 personal customers, so you can make your money back right away and show people that it is possible. They want you to ask your family and friends if they would do you a favor and switch energy companies. So what happens if they say no? You have to find others who, lets face it, don’t trust you as much. 2 – Then they want you to find 2 personal consultants that will be under your business model. These are the people who will be your downline and make you money from their sales. 6 – After you find your consultants you show them how to find their 2 personal consultants, so that gives you a team of 6 people, making you a Regional Consultant. After you have done this, they then want you to create a written list of people that you know or are acquainted with. You then send them a “short and sweet” invitation to join the program. They can go to the next event, listen to recorded calls, or check out the training videos online. This has MLM written all over it, and if you know me at all, you know I HATE MLM’s. People may want to sign up for “cheaper” energy, but not very many are going to want to join the business because it’s mostly just a dream. Read More About MLMs Here! Ambit Jumpstart Training – In this training they breakdown what 526 stands for and what your next steps are after you sigh up. Debbie Atkinson Simulcast 2016 Speech – This is just a speech about Debbie’s journey, and it is full of motivation and direction. Chris Atkinson 2016 Simulcast Speech – This is just a speech about Chris’s journey and what you should do to be successful. Introduction to Training Series – This video is about teamwork and utilizing your training. Create Your List/Invite Them to Talk – This video is about creating your list of people you can contact to join the program. Presention/Asking for the Decision – This video just talks about how you should ask for their decision to join the program. Yes No Maybe – In this video they go over the 3 things people can say after you ask for their decision, and how you should handle each response. Gathering Customers – In this video they want you to ask your friends and family for “favors.” They want them to do you the favor of paying YOU for their electricity and gas instead of their current provider. The Invitation – In this video they tell you how to give a “short and sweet” invitation without telling them everything about the program. Sacrifice Now for a Better Life Later – In this video they talk about sacrificing things in your life in order to make the business work. 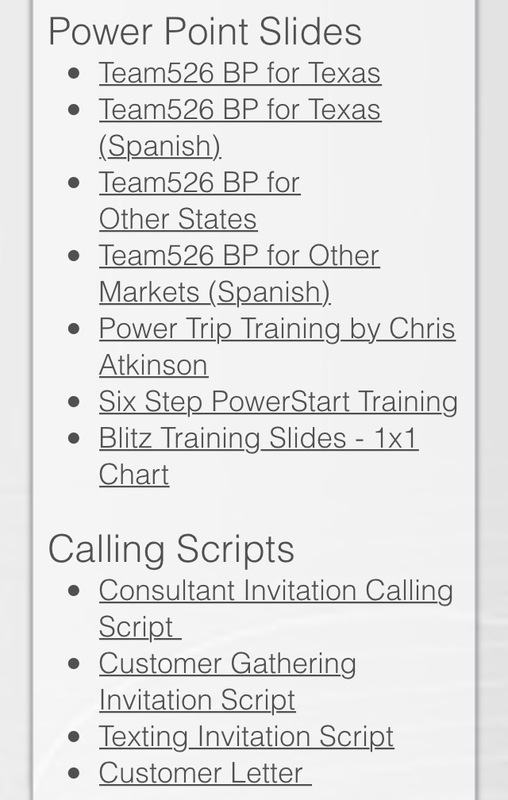 Ambit Spanish Short BP – This is a Spanish version of the training. On their website you will also find downloads of PowerPoint slides, Calling Scripts, etc. These are there to help you make sales. It is important to note that you do NOT have to be a member of the program in order to view the training videos, so you can see all of the training and hear all the calls before you decide to join. 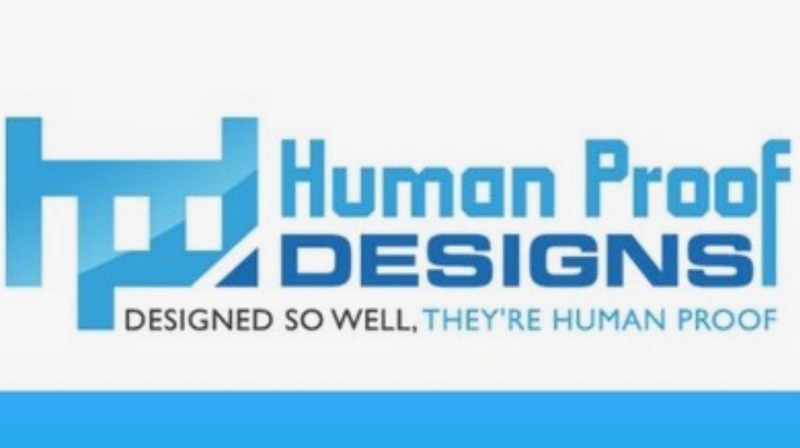 Get Better Training On Creating A Business Here! How Much Does Ambit Energy Cost? To join the Ambit Energy Team 526 Affiliate Program you have to first sign up for their energy services. After that, it costs $429 plus a $24.95/month fee to join the affiliate program and start getting customers under you. Their compensation plan is not very strong. You get people to sign up below you, a small percentage of their payment goes to your sponsor, and a smaller percentage of it goes to you. The more people you sign up the more money you will make. The higher up you are the more percentage you get. Get more information on how the billing works before you sign up for their energy services to make sure it is something that interests you, because they have a different way of billing. Also, you have to find 15 or more new customers in order to get your energy for free. You can get help by contacting their support team, but you are going to get the most help from your sponsor (the person who signed you up) because they are the ones that will benefit if you succeed. Sometimes people get good sponsors, and sometimes people get bad sponsors. It just depends. If you do not get a good sponsor, you will most likely fail at this program unless you have lots of intrinsic motivation and already know what you are doing. So flip a coin and hope for the best! Important note: If you use their energy services, you have to make sure you renew your contract each year or your rates will go up! 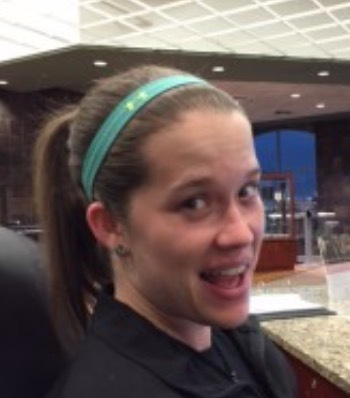 In order to be successful with this program you have to be a sales person. Not everyone is just going to do a stranger a favor by switching energy companies. You have to sell the company, and if you are bad at sales DO NOT join this program. The training is not very good. It is mostly motivational and only somewhat educational. However, you are the one that has to act on what they are telling you to do. You can use the scripts they give you, but it needs to be personal too. Also, DO NOT think you will make a lot of money right away by joining this program. 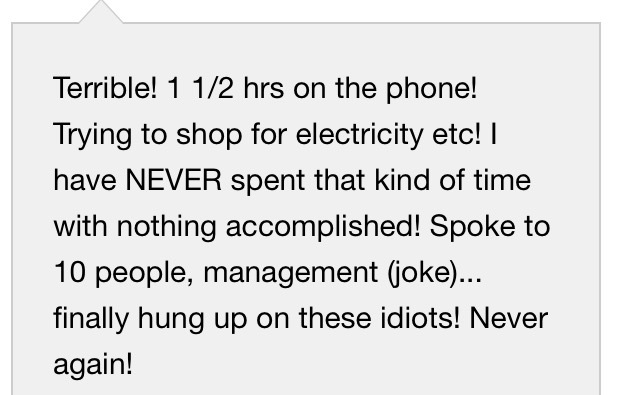 At the very least you might get free energy if you work VERY hard. It is not easy to find 5 people to join right away, it could take many months. The people who mostly benefit from this program are the Executive and National Consultants, not you. This program will only work for you if you work REALLY hard, don’t mind hassling your family and friends, and don’t mind begging for favors. 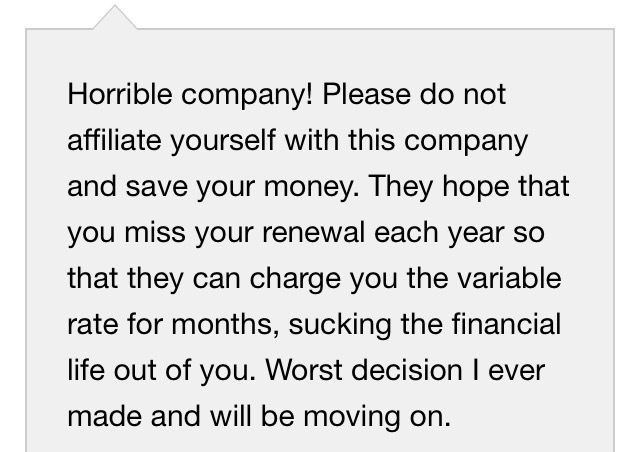 I believe this is a legit company, but I do not think you should join the affiliate program in hopes of making money. I Want To Help You Become Successful! If you have any questions or have had experience with Ambit Energy’s Team 526 Program, please leave a comment below!